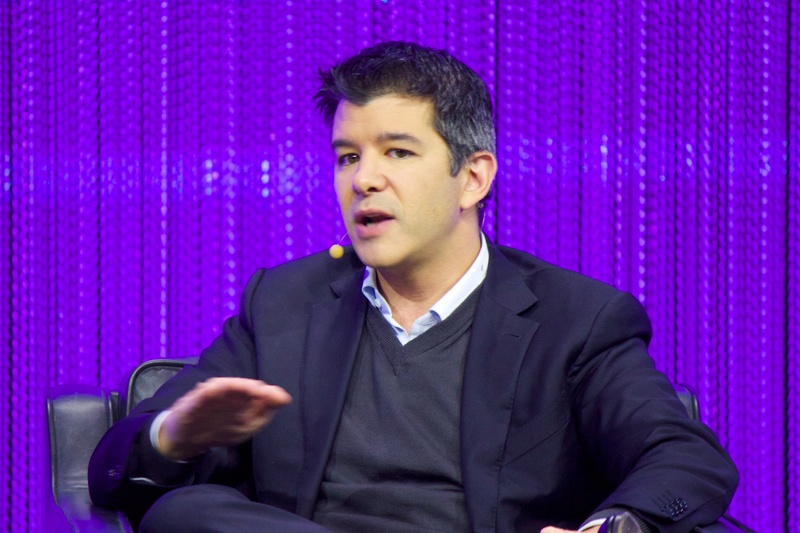 For now, it seems that Uber is close to the end of its activities in Europe. In recent months, tension has risen in Europe between taxi drivers and Uber, a company that is a typical example of the sharing economy. The taxi drivers complain that Uber drivers are in reality nothing more than unfair competition that is not subject to any rules. This American company argues on the other hand that it is a mere Internet platform, to which the standard rules for passenger transport do not apply. For the moment it seems that Uber is on the losing end of this battle. 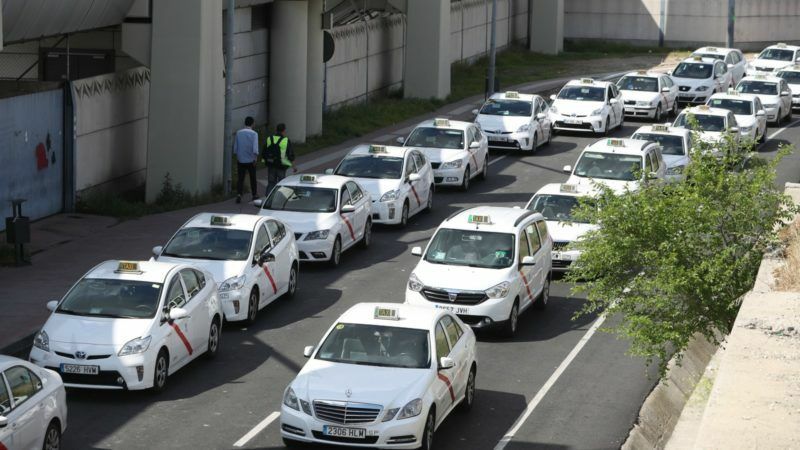 The Court of Justice is handling the dispute between Uber and European taxi drivers. 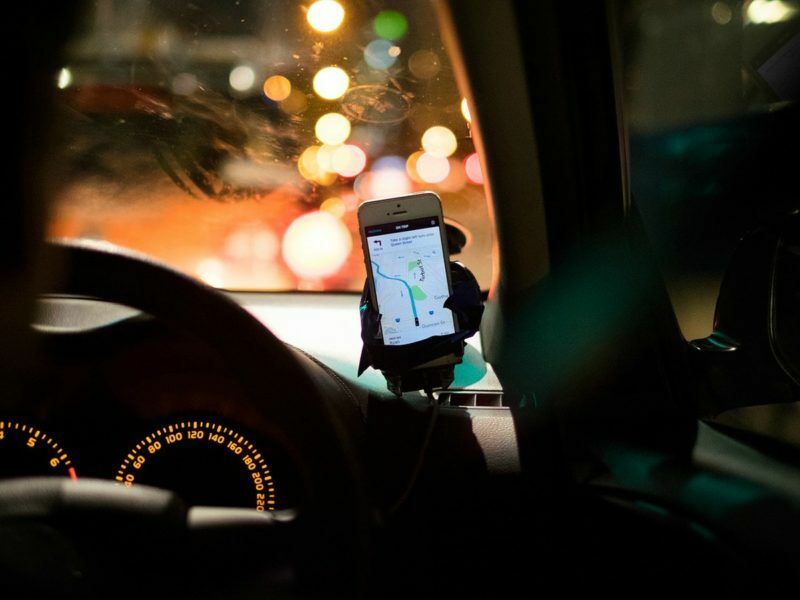 One of its advocates general, Maciej Szpunar, announced in mid-May that Uber is a standard transport company that is subject to the same rules as taxi services. “[Uber] is […] a traditional transport service. […] It is undoubtedly the supply of transport which is the main supply and which gives the service economic meaning,” Szpunar said in his official opinion. An advisory opinion is not a final decision. However, in practice, the CJEU often pays heed to the opinions of its advocates general. The final decision of the European judges will be binding for all national courts throughout the EU. If the CJEU sides with Szpunar’s opinion, then drivers driving without the required permits, such as licences and knowledge of local geography, will have a problem anywhere within the EU. In such an instance, Uber will disappear from Europe. This was already foreshadowed a month ago in Denmark, where Uber stopped offering its services in response to a newly passed law under which there is no difference between Uber and a taxi service. However, for many politicians, such bans and restrictions on information society services are good for nothing. In mid-May, the members of several committees of the European Parliament discussed the issue of online platforms, with which the sharing economy is closely connected. And their opinion is often quite clear-cut. “The sharing economy is doing well. In fact, it’s growing seven times faster than the original estimates anticipated; in 2015 it grew faster than Google, Yahoo, and Facebook combined,” says Czech ANO MEP Dita Charanzová (ALDE). “I’m a supporter of seeking paths for these new forms of business to continue on functioning in symbiosis with traditional firms. If we run them out of Europe, they’ll establish themselves elsewhere, and that would be a great shame,” Charanzová adds. Deputy Tomáš Zdechovský (KDU-ČSL/EPP) is of a similar opinion. He does not agree with the recent decision by the Brno Regional Court to completely ban Uber from Brno, the Czech Republic’s second-largest city. “I think that repression in the manner of Brno is a very bad approach. Progress based on the use of new technologies cannot be stopped using bans. The sharing economy is an achievement of our age, and restrictions placed on Uber make as much sense as the Luddite movements of the 19th century,” he believes. However, the loud protests of taxi drivers are understandable. For example, it is said that in Brussels they have lost a full third of their customers to the new service. And a new taxi industry alliance has even formed at the European level with the goal of renewing the traditional model for taxi services. US ride-hailing app Uber told Europe’s top court on Monday (24 April) that it was a digital service, not a transport service, and that a French law clearly targeted online taxi services, in its latest European legal battle with the taxi industry. On the other hand, it is tempting to wonder whether the current legislation of member states is not, in fact, outdated. After all, new technologies practically beg for the creation of similar services, but lawmakers are still incapable of reacting in time. “With Uber—but also with the other new players in the market—we need to take a new approach and not try to pigeonhole them into existing definitions,” points out ANO MEP Pavel Telička (ALDE), who is the deputy chairman of the European Parliament. According to Telička, traditional providers “will ultimately have to adapt to the new demands of customers and try to deliver a new and better palette of services”. 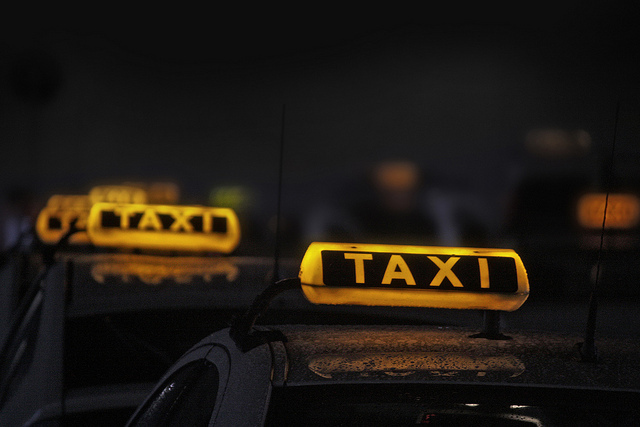 If, however, the CJEU decides in favour of the taxi drivers, few will feel any need to “modernise” the laws. Everything will play out according to the existing rules, and the sharing-economy boom will likely slow down. And this will not just be in the area of passenger transport. The dispute can be characterised as two bald men arguing over a comb. Within 4 years driverless cars will be a reality – that will spell the end for many/all taxi drivers & many other types of drivers. Nothing will stop this since the tech is here & undergoing tests and approvals.